Warm fall notes of pumpkin and cinnamon, studded with bursts of creamy chocolate. Mmmmmm … A harvest-time flavor party, for sure! But did we stop there? Nope – no way! We added a whole ‘nother layer of flavor with swirls of a date-infused caramely filling. Autumn in a muffin wrapper! You’re gonna love it! In fact, these muffins are something of a legend at my house. We just call them “Kids’ Favorites” – and for good reason! I’ve baked these countless, countless times since my kiddos were toddlers (healthifying them and adding the caramel along the way), and we’ve shared them with neighbors, teachers and friends. Rave reviews all around, plus request upon request for the recipe! 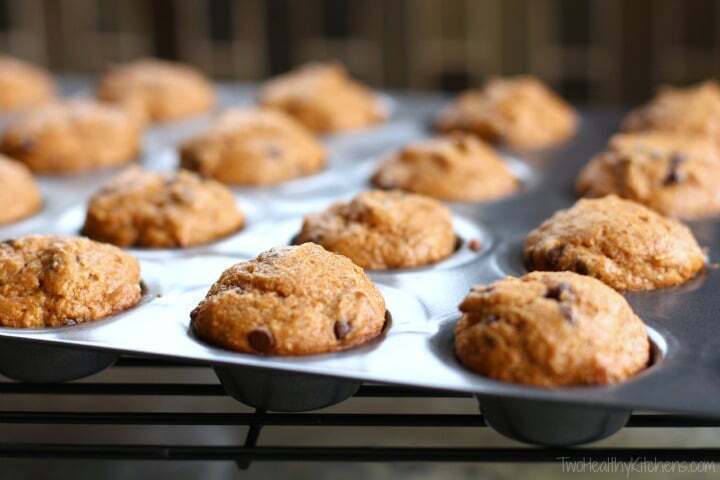 These muffins are actually one of the very first foods that my family shared with Gretchen’s, back when her family had just moved to my town (long before we even imagined creating this blog). You see, my son Ty and Gretchen’s daughter happened to sit across from each other in third grade, and one day Ty thoughtfully shared his snack (a “Kids’ Favorite Muffin”!) with the little new girl. She loved it – and went home demanding that her mom (that would be Gretchen) get the recipe right away! But what about the “love” part, you may wonder? No doubt, we’ve got some serious history with these muffins (and some serious hopes for the future hinging on them, too)! So clearly, now that pumpkin season is in full swing, I just had to share this recipe with you! The original, five-star rated, pumpkin-chocolate chip muffins that inspired my version are literally named “Kid’s Favorite Chocolate Chip Muffins” on the Very Best Baking web site. Cut back on the chocolate chips (you won’t miss them!). And significantly reduced the sugar (again – you seriously won’t miss it!). Want Some Extra Caramely Sweetness? Ooooooh … that caramely swirl! It’s made with a surprise ingredient – dates! Dates are one of the current darlings of the Pinterest world. They’re not only nutritious and candy-sweet, but they can also mimic the flavor of caramel (in a much healthier way!). 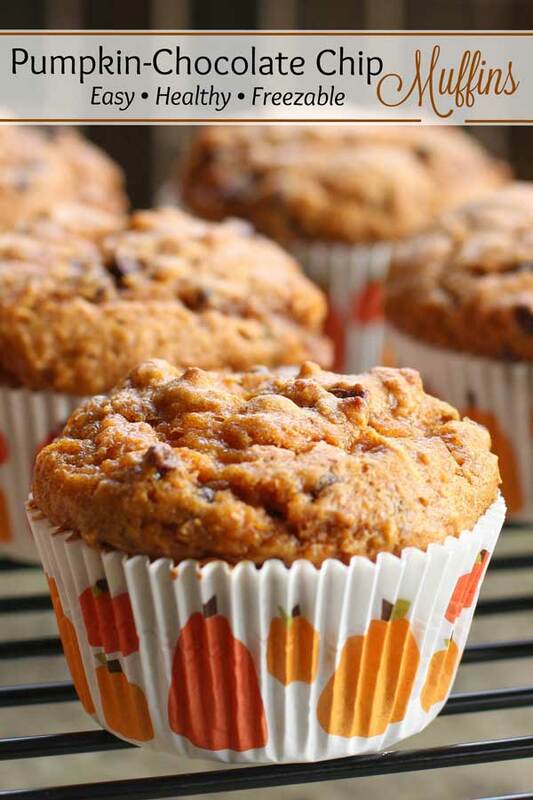 The result is lusciously sweet caramel that’s full of the health benefits of dried dates, with just a little of the very fall-like flavor of the dates themselves (which pairs perfectly with the pumpkin in these muffins). 1) Skip the Caramel Swirl – Sure, we really love that extra sweet and decadent swirl of fall flavor … but if you’re in a hurry, you can skip that step (just be sure to try it next time!). If you do decide to skip the caramel this time around, we recommend that you add just a little more sugar to the muffins to take the place of the sweetness in the caramel (as you’ll see in the recipe below – you should use 1 1/2 cups of brown sugar instead of 1 1/3 cups). 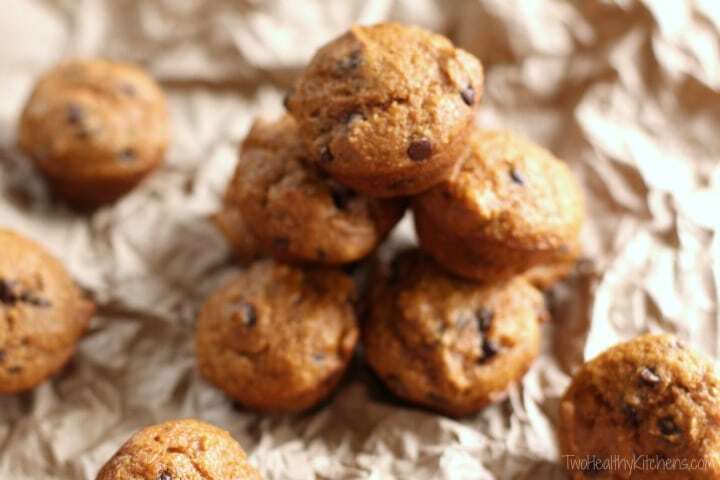 2) Make Mini Muffins – Mini muffins bake up a little faster than regular-sized muffins. So, they’re a perfect option when you’re in a desperate rush to get these to the bake sale, or to have them out of the oven to surprise your kiddos when they get home from school (oh yeah – totally been there!). Bonus! Mini muffins are just right for tiny hands! 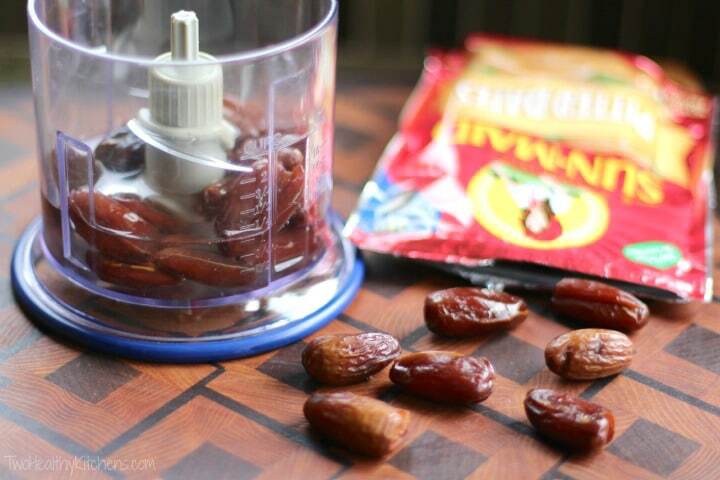 Want a super-fun snack for fall playdates or school parties? Mini muffins are perfect! It’s a bit difficult to incorporate the caramel swirl in mini form, so we recommend just using the basic recipe without the caramel for mini muffins. The smaller minis look so darling, and little ones just love ’em! Of course, we have suggestions for making our beloved muffins ahead of time (which makes us love ’em even MORE)! 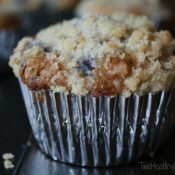 You can prep most of the ingredients in advance, so the muffins are quick to whip up whenever you’re ready to bake them. And these even freeze beautifully after baking – fantastic as part of a meal prep plan, and to keep on hand for grab-and-go breakfasts and quick snacks! 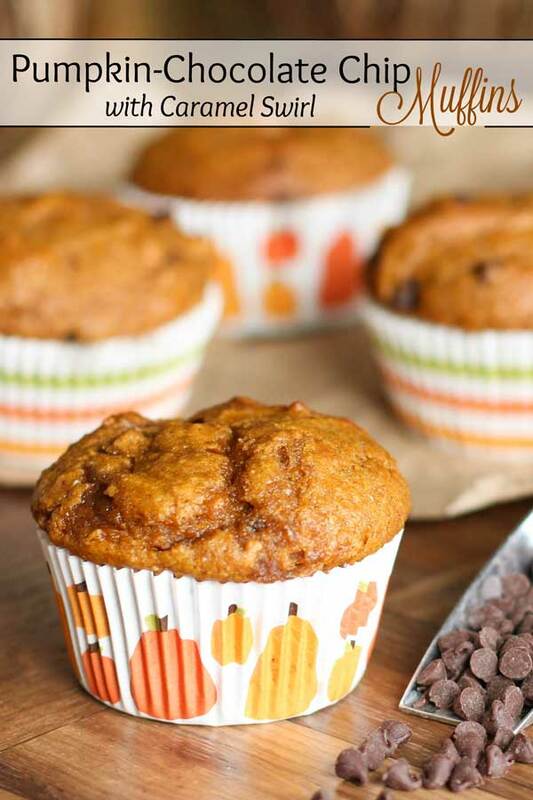 So there you have it – the “kids’ favorite” Pumpkin Chocolate-Chip Muffins recipe that I shared with Gretchen, long before we realized just how many recipes we’d soon be sharing with each other … and with you! 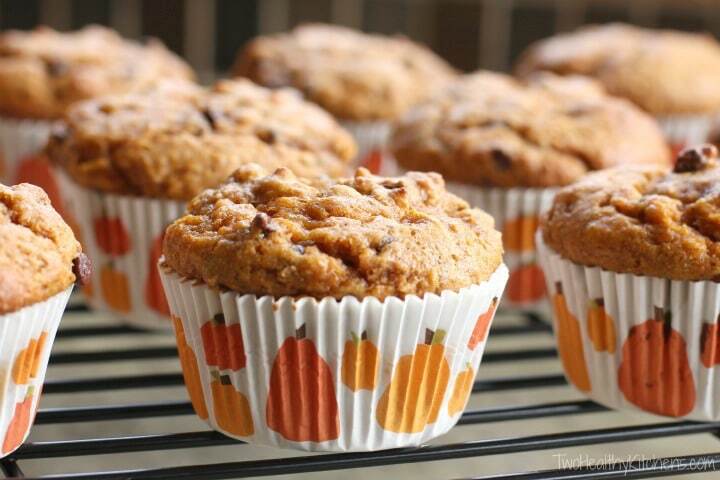 It’s perfect for pumpkin season (and even for bringing families together!). Bake up a batch, and see for yourself! Preheat oven to 350°. Prepare muffin pans (line muffin pans with 24 foil liners, for regular-sized muffins, or spray mini pans with canola spray or line with liners - you can use liners if you'd like, but we usually don't bother when making mini muffins). In a large bowl, combine all dry ingredients and stir well with a whisk until evenly combined. In a medium bowl, combine wet ingredients and whisk thoroughly. In a mini food processor (like the smallest one in this set), process the dates, water, brown sugar and vanilla until completely smooth, scraping down sides once or twice as needed. Mix wet ingredients into the dry ingredients, stirring just to combine and being careful not to overmix. Add the chocolate chips to the batter and stir again briefly, just to combine. Spoon about half of batter into prepared muffin liners. 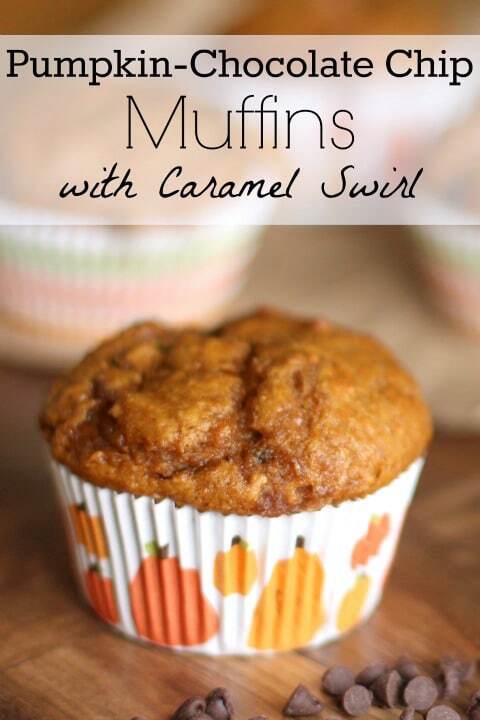 Divide caramel evenly among muffins, dolloping about ½ tablespoon into each cup. Top caramel with remaining muffin batter. 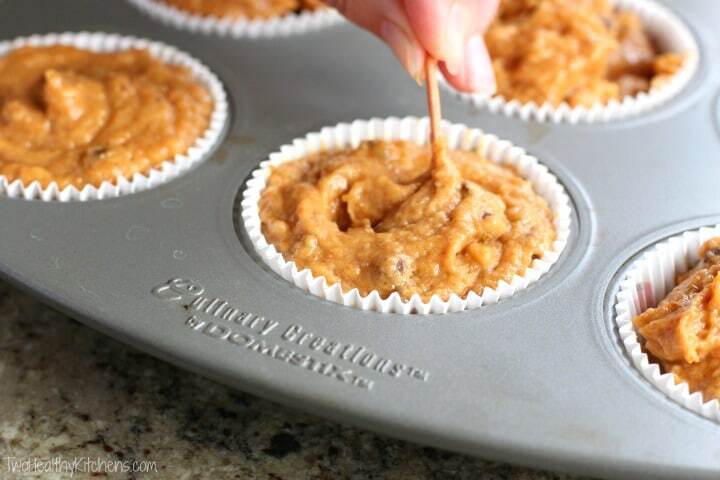 Using a toothpick, swirl the batter in each muffin cup to distribute the caramel throughout each muffin. Swirl more for thinner, more evenly distributed caramel ribbons. Swirl less to achieve larger pockets of caramel. Bake for 22-24 minutes or until a toothpick comes out clean. Cool in the pans for about 5 minutes or until the muffins are beginning to set and are cool enough to handle. Remove the muffins to wire racks to cool completely. Spoon all batter evenly into prepared muffin liners. Spoon all batter evenly into prepared mini muffin pans. Bake for about 12-16 minutes or until a toothpick comes out clean. Make-Ahead Options! The dry ingredients and wet ingredients can be prepared earlier in the day or the night before, and kept in separate covered bowls (dry ingredients on the counter, wet ingredients in the fridge) until you are ready to combine everything together and bake. 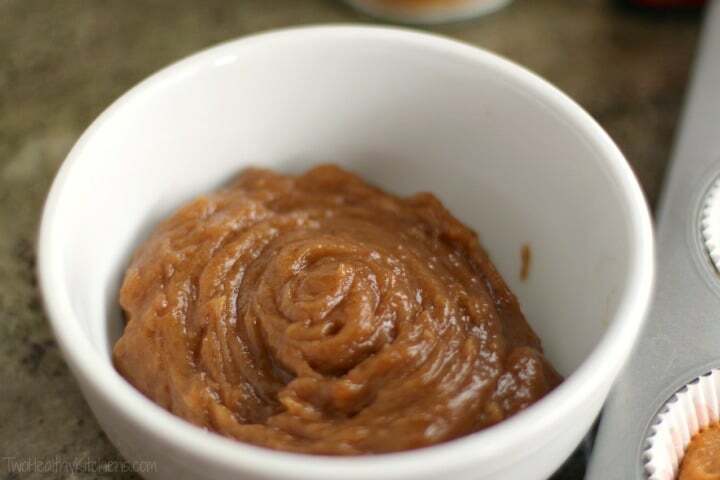 For best results, however, we recommend that you don’t prepare the caramel swirl until the last minute, as it tends to thicken considerably upon standing. These freeze beautifully, so you may want to make a double batch! To freeze, wrap individually and store in freezer bags. They will thaw in about 45 minutes or, after removing foil liner, can be gently defrosted at 50% power in the microwave in about 50-60 seconds. 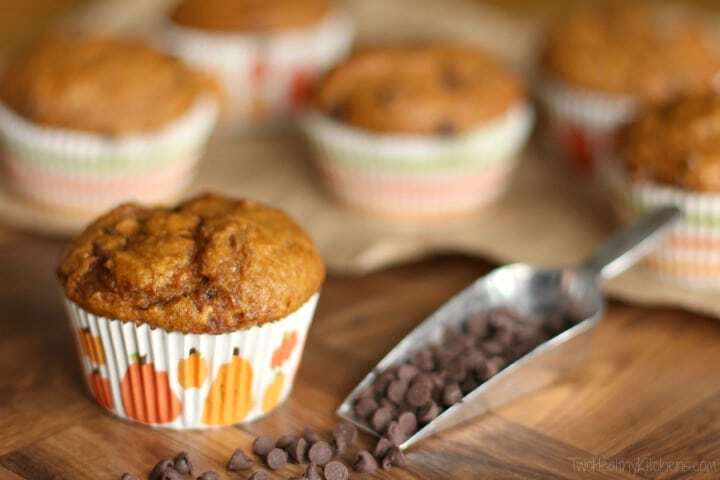 Pumpkin and chocolate chips in muffins.. one of my favorite Fall treats. My kiddo loves this combo too. Can’t wait to give your recipe a try. These look delicious. That’s just right the kind of treats I crave this time of the year, perfect with tea or hot chocolate! Ooh I am loving this caramel swirl (and loving the fact that it is made from dates that little bit more!!) These are a huge hit with the kids! I love the flavors in the pumpkin muffins. It is awesome that I can make these, enjoy and freeze for later. The fact that they are also healthy is a huge bonus for me! For the past few years, I’ve been experimenting with cutting the sugar back in baked products. In most cases, sugar is subjective and it can be scaled way back. Pumpkin is my weakness and I just love making traditional pumpkin desserts healthier! These muffins looks scrumptious! I love that I wouldn’t have to feel guilty for eating them for breakfast. I am ALL about the pumpkin recipes right now for Fall. My kids would love these for sure! That swirl sounds amazing! All the flavors go together so beautifully… they really look lovely. These look so perfect with lovely combination of ingredients. YUMMY! 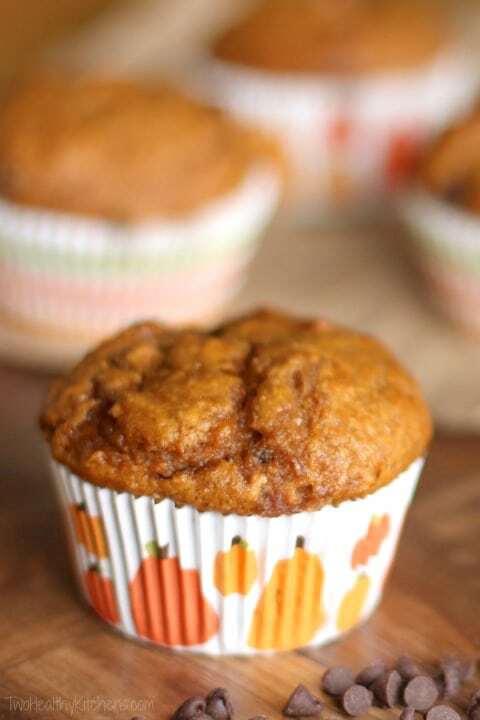 Fantastic pumpkin muffins is the breakfast I want to have every day all fall long! My kids love anything with chocolate so I’m sure they’ll go crazy for these! Thanks for sharing! These muffins look fantastic. I particularly love your caramel swirl made from dates. What a great way to add a little extra sweetness in a healthier way. These are mouth watering! These sound delicious right about now! What a wonderful and healthy way to start your day! Fall can not end without me making this! These look so good! Perfect for freezing, too! Those look so good and moist, yum! A healthier versions of something delicious is always a win!! 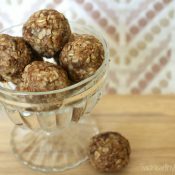 I love that you sweetened the caramel with dates! 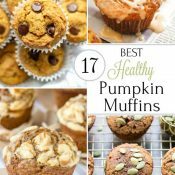 I’ve been trying to find healthy fall breakfast ideas! Can’t wait to try this one. So many options with this recipe, I love it! I made these with the kids yesterday and took them along to a get together with other families. They were a hit! I love it when I surprise the Brits with the joy of sweet pumpkin treats. They’ve all asked for the recipe (and information on where to get tinned pumpkin – they thought I’d scooped it out!). 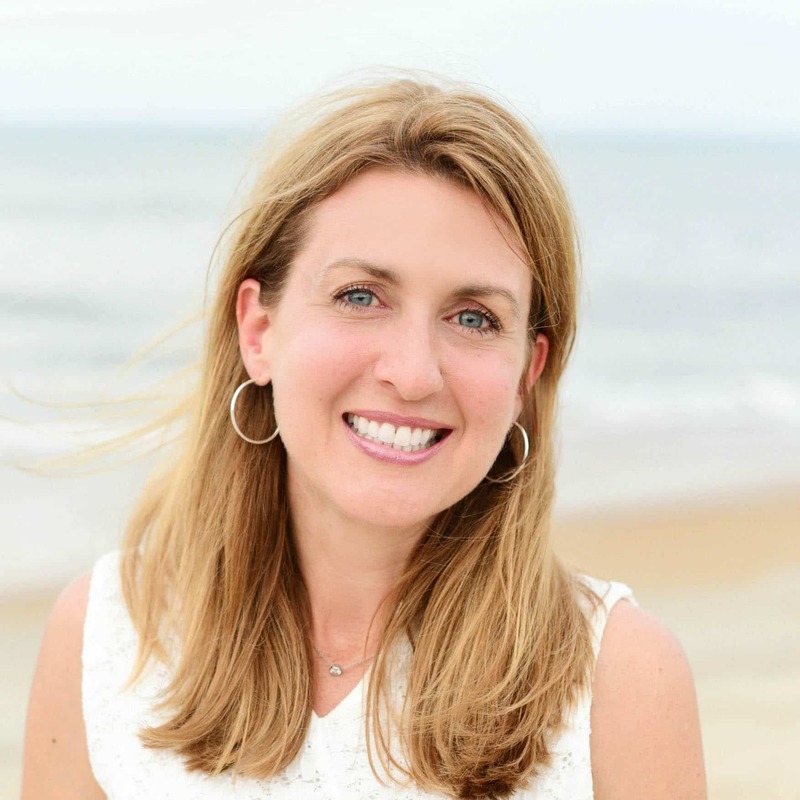 I’ll be passing along the recipe and a link to your blog of course! I want this with my morning coffee… instead of breakfast! oh wow! theses look so great. I love the idea of the dates with the “Caramel swirl”… im definitely book marking these. a girl at my office is leaving the practice on friday and i was gonna make pumpkin bread but these look so much better! Ooh this looks delicious! I’m going to have to make this tonight for breakfast all week! As for Halloween, we definitely went all out decorating. I’m even planning on looking for post-Halloween decoration sales today to see if I can stock up for next year on the cheap. Love the muffin liners here — so fun. And love all the stuff in these yummies. Dates make a GREAT sweetener, don’t they? Aww thanks, Lori! We just couldn’t pass up the cute liners! There just screamed pumpkin muffins!! Anything with a caramel swirl and I’m on board! That’s too funny that you’re plotting to get your kids married off to eachother. In college, two of my friends had plans to marry eachother’s siblings so they could be related (the siblings just didn’t know it yet, ha!). 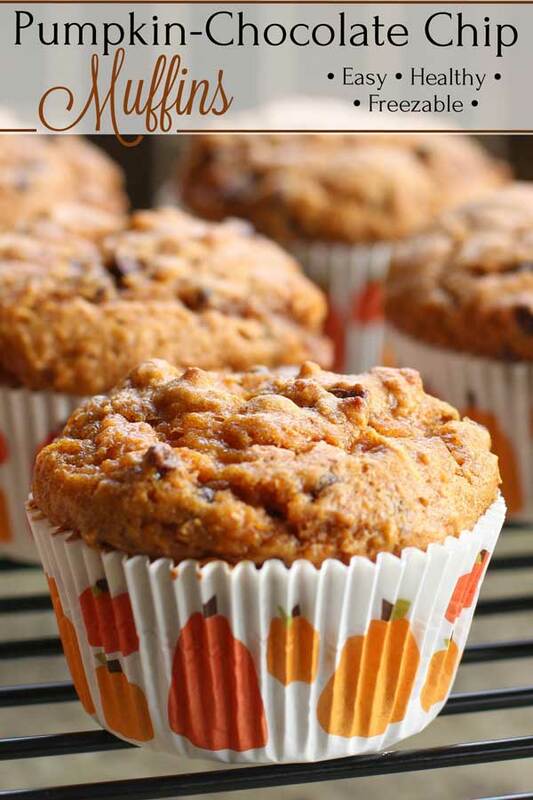 The pumpkin muffins look scrumptious. I tried the Almond Joy bites last week and they were a bit hit! Pumpkin, cinnamon and chocolate! 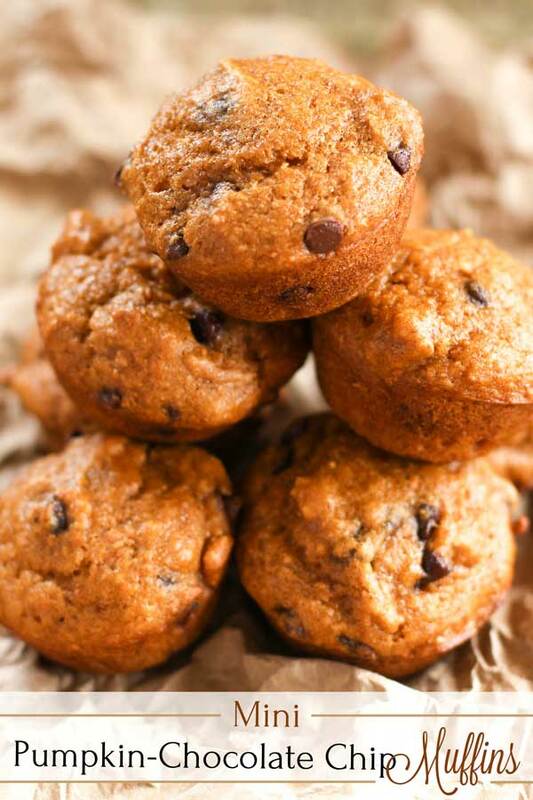 Sign me up for a few of these yummy muffins! I love dates but not so much the man I married (I mean I love the man I married-well, you get it). 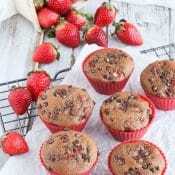 I feel sneaky about these muffins! My house is a scary place without decorations! I’m so glad I came here to check if you had any new recipes! 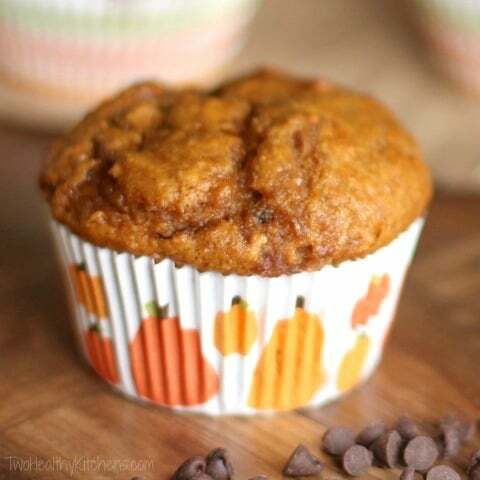 I finally got myself more pumpkins and found a nice chocolate-pumpkin muffin recipe.. but NOW I have a recipe that involves a caramel swirl as well! I love how creative you guys are btw! 🙂 You keep amazing me! I love these! I’ll bet these are a great way to make new friends. Can’t go wrong with any of those ingredients. And now I just pass out candy. I’m even to lazy to get out the decorations! I can’t decide whether I like the chocolate chips addition or the caramel better, they both look awesome! YUM Shelley! I can just imagine that caramel with pumpkin would be DIVINE! And chocolate chips are like bacon – they go with everything! They are like the little black dress of the baking world!